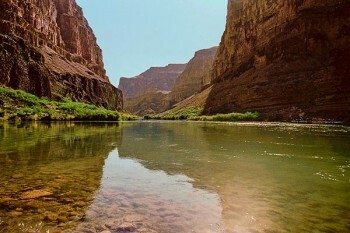 This rafting trip was the most amazing experience that allowed me to see the Grand Canyon and have fun with friends and discover things outside my comfort zone. Our guides were incredible... they were responsible for so many people and everything we needed to make the trip a remarkable adventure! Awesome! Just a perfect blend of challenges. relaxation... roughing it and luxury meals!